Fives’ extensive capabilities and experience of technologies for steel manufacturing and processing make it a true project management partner for projects of all sizes. Fives has a long and successful history as an EPC contractor and is prepared to support customers through every stage, whether it be a greenfield, brownfield or revamping project. Capabilities include design, engineering, project management, commissioning, service and maintenance, meaning customers can hand over total responsibility to just one project partner, streamlining communications and ensuring consistently high-quality service. 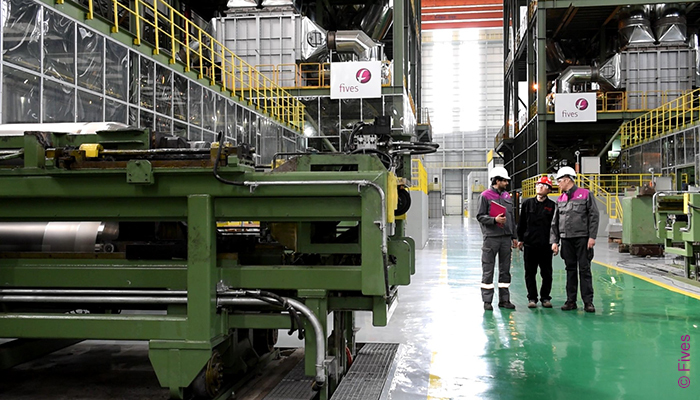 Fives considers training and knowledge transfer to be part of its offering and will always ensure that, at the end of a project, the plant operator has all the know-how needed to operate the plant at peak performance.